Oprah Winfrey and Doria Ragland hung out. Here's how it went. We finally have all the details of Oprah Winfrey's day with Meghan Markle's mum. The speculation began when Meghan Markle’s mum Doria Ragland was seen leaving Oprah Winfrey’s California home three weeks before the royal wedding. Was it an interview? Ragland had bags in hand, so maybe the media mogul was trying to woo her for a tell-all down the track? Well, Oprah has finally shared the details of their hang out, and it sounds just lovely. At the premiere of her new series Love Is __ on Monday, Oprah told an Entertainment Tonight reporter exactly why Doria left with “gifts”. “The story was that Meghan’s mum had come to my house and she left laden with gifts,” the royal wedding guest began. Oh and cumquats. There were also cumquats. Meghan Markle with mum Doria Ragland. Image: Getty. "She said, ‘I love cumquats,’ and I said, ‘I have a cumquat tree! You want some cumquats?’ So it was a basket of cumquats, people." "For all of the people who said I am getting her gifts and I’m trying to bribe her for an interview — they were cumquats. If cumquats can get you an interview, I’m all for it!" 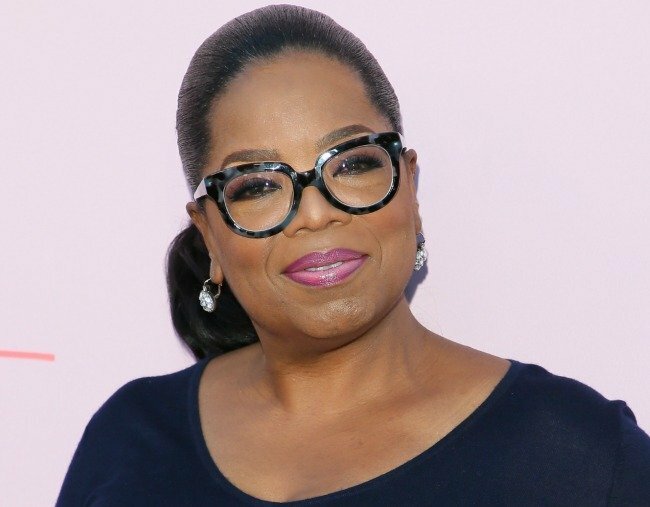 Practising yoga, eating lunch and picking cumquats sounds like a delightful way to spend an afternoon with Oprah Winfrey (but then we&apos;d sift through garbage if it meant hanging out with the talk show queen). We don&apos;t know yet whether this is simply the beginning of a beautiful friendship or if there is, in fact, an interview in the works. Or maybe it&apos;s both.